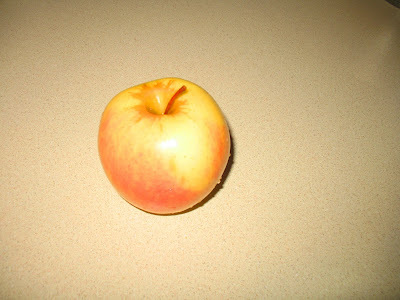 This apple just looks like Fall to me! I love the colors on that! It is perfect.